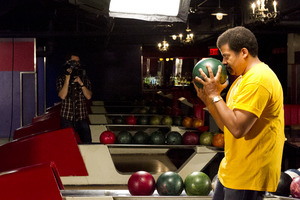 We all know Neil deGrasse Tyson is a whiz in astrophysics, but how is he as a bowler? 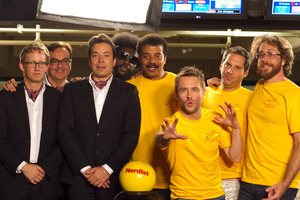 And why are Jimmy Fallon and Questlove wearing ascots? Can SOMEBODY explain why Seth Herzog is wearing velvet tighty-whiteys and leg warmers? 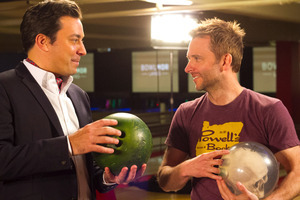 Get all the answers and see who wins this crazy and outrageous bowling competition on the brand new episode of All-Star Celebrity Bowling on theNerdist Channel! The video goes live at 1:30 PST today! This entry was posted in Photos, Videos and tagged Chris Hardwick, Jimmy Fallon, Jonathan Coulton, Nerdist, Seth Herzog on October 22, 2013 by admin. This entry was posted in Videos and tagged Alexander Skarsgard, Alexander Skarsgard video, Jimmy Fallon, True Blood, What Maisie Knew on May 4, 2013 by admin. 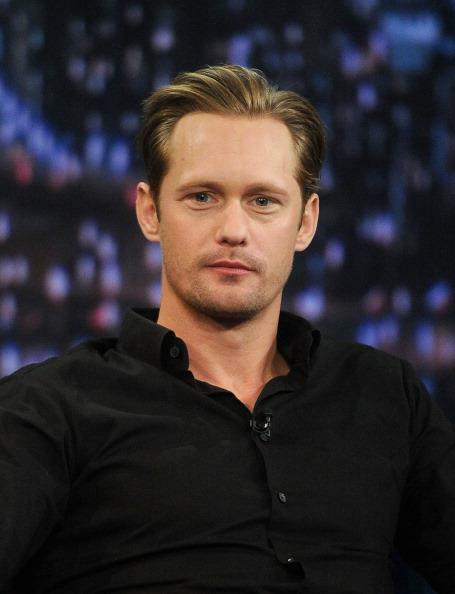 This entry was posted in News, Photos and tagged Alexander Skarsgard, Alexander Skarsgard appearance, Alexander Skarsgard Interview, Jimmy Fallon on September 13, 2011 by admin.